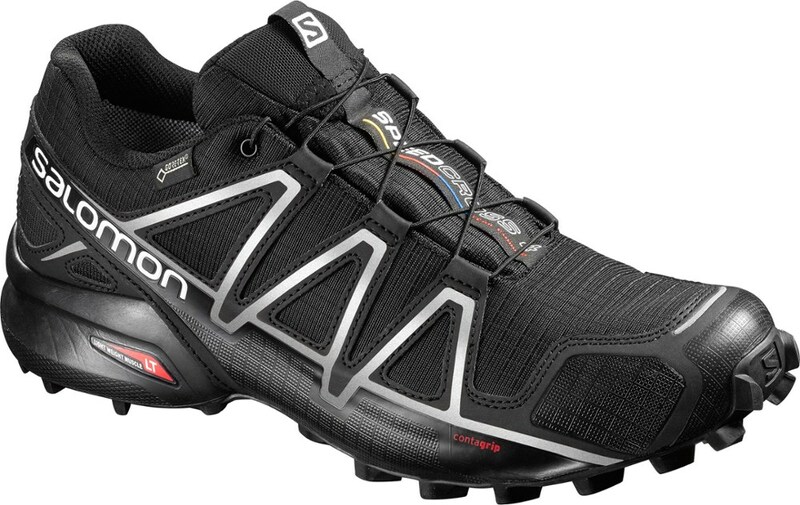 Best hiking shoes I've found yet! I am really loving these shoes! I've probably worn them almost 100 miles now this hot dry southern California summer. I have been training for backpacking trips with 4 to 5 mile hikes in Griffith Park Los Angeles with a 30+ pound pack. Then, I did a 17+ mile, 3700' elevation gain and loss three-day backpacking trip in the high Sierras with about a 37-pound pack. I've used several different kinds of socks, including REI wool hiking socks, and the Injinji toes socks. Never a problem, hot spot, blister or anything. 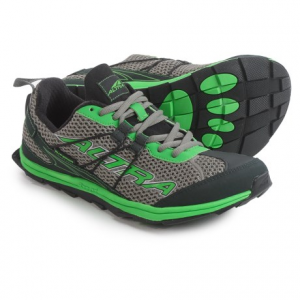 I've also been using the Altra lightweight gaiters, which are very effective at keeping dust, sand, and debris out of these shoes, and the gaiter traps work great for holding these on the shoes. In between hiking trips, I wear them about 3-4 days a week at home or the office. I find that the "foot shaped toe box" is just that, and it fits my wide in the front, normal in the heel foot amazingly well. It is so great to have enough room in the front to spread my toes and not feel cramped, but still have the heel fit right, such that my foot doesn't swim around in the shoe. 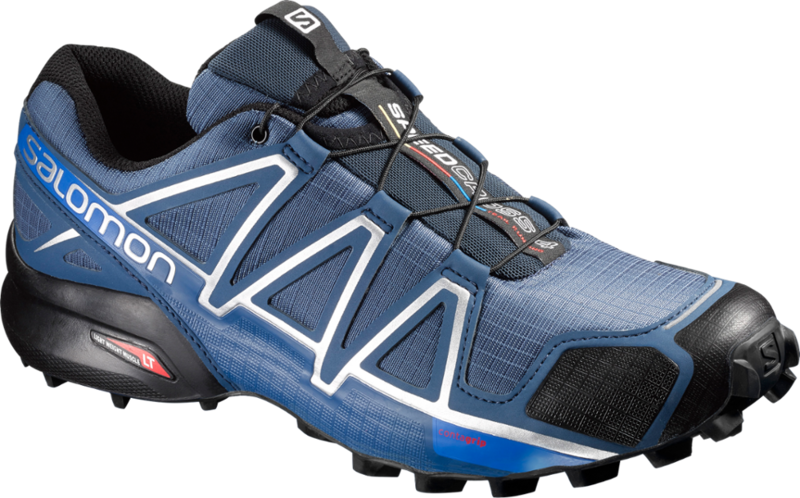 The footbed insert is better than most, and I have not felt the need to swap it out for an aftermarket insert like Superfeet. I have a fairly high arch, and the insole fits perfectly. There is a hard plastic liner below the insole designed to protect the feet from sharp objects, and it works very well at that. 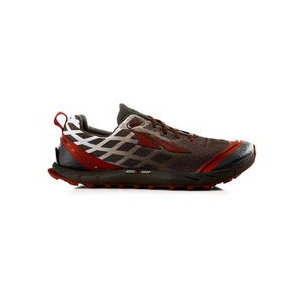 Sizing: Despite Altra's claims that they have normalized the sizing with the Superior 3.5, I still found that I needed to size up a half size from the size 11.5 that I normally wear with nearly all shoe brands that I have, including Keens. 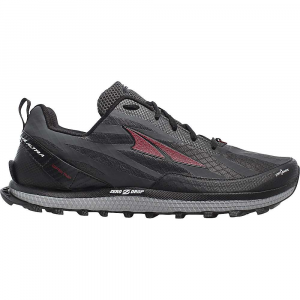 This is not as bad as the Altra Olympus 1.5s that I got a few years ago that fit just right in a size 12.5 Mens. 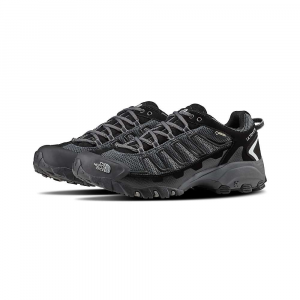 Also, they are very light, and the tread on the bottom is very widespread, such that I suspect it will wear out faster than shoes normally do. But overall, I am a big fan! 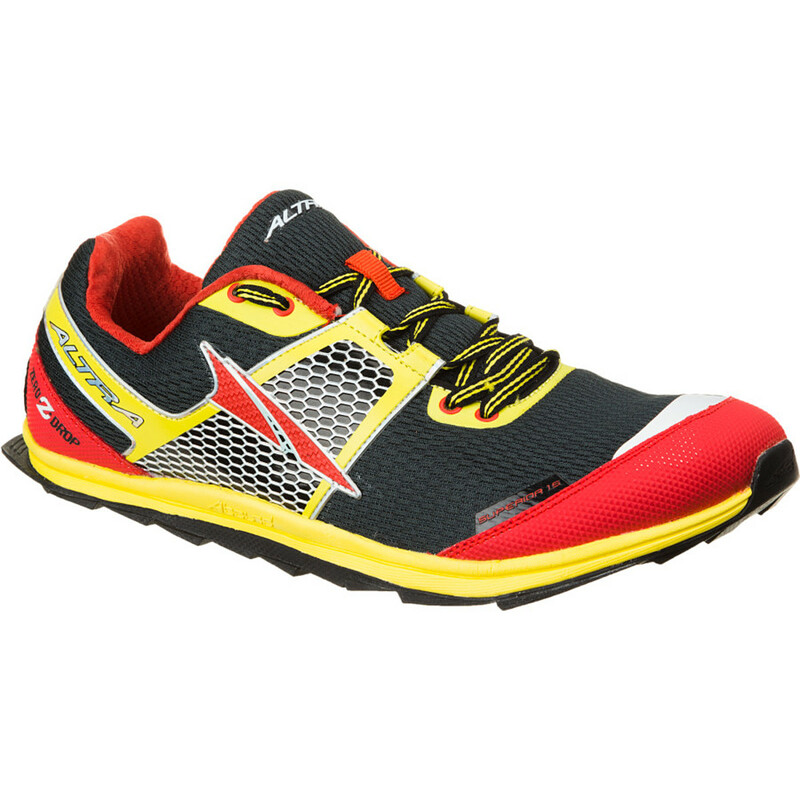 Thank for the review of your Altras, Phil! If you have any pictures of your pair, it would be great to see those in your review.